The leading products of our company include 100 series with more than 4000 specifications like anodizing, electrophoretic painting, power spraying, industrial material and etc. The products cover more than ten domestic and foreign countries and regions. With the development of industrial materials in recent years, the produce and sales of industrial material accounted for 50% of the whole products. Its products include electronics, telecommunications, energy, transportation, machinery, electricity, refrigeration and other industries. Some products fill the blank of our country. 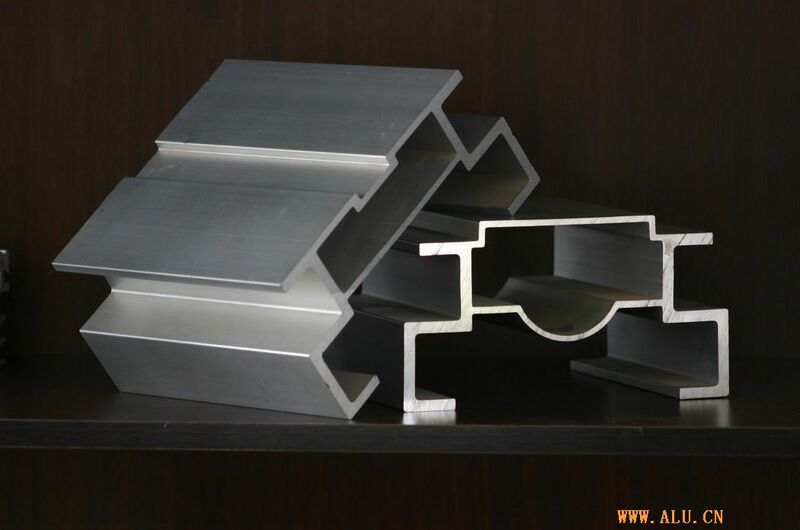 In 2000, we developed a variety of aluminum alloy industrial material like 2A12, 2A50, 5A02 and etc. Our company takes a leading position in China in the development of industrial products.